Every day information clogs our access to the internet and eats up our valuable free time. (Which could also be our writing time!) Some of it is good information, but most of it is pure crap, just trying to sell us something. It can get frustrating and end up being zapped by a quick finger to the keyboard, mouse or touch screen. What if you zap something you should have read? You may never know. Well… for screenwriters that worry has been lessened. We can’t stop you from deleting an email from a producer that wants to read your fantastic new script, but we can deliver great tips and news that all screenwriters should see. Our goal is to find the cool stuff out there that you just don’t have time to find. After all, you should be writing! We’ll try not to duplicate what you get from those great screenwriting websites you love, who deliver articles right to your email box. But what we post will be vetted by screenwriters. We only post stuff that would help our careers, and in turn, hopefully help yours. We’ve added a special blog with insider tips, because Ann Kimbrough recently took a job as VP of Development for Media Distribution Partners. 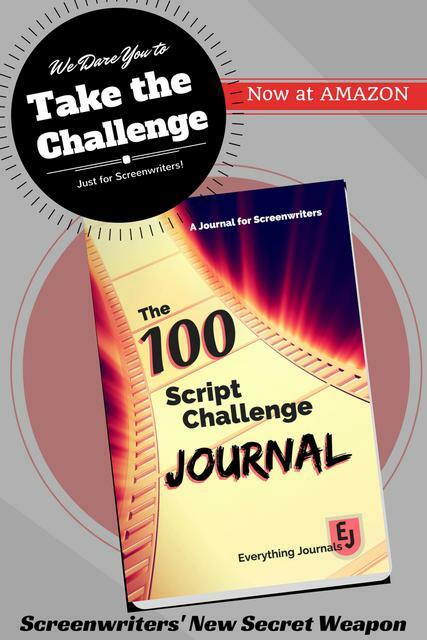 Her insights drive a special section of this site called: SCREENWRITING PITFALLS LIST. Ann Kimbrough writes action/thrillers with a twist of comedy. She grew up as a 3-star general’s daughter, which accounts for her patriotism and jackets with bling. She has a TV commercial production background, working in Los Angeles on projects like Quaker Oats and Chrysler cars, as well as music videos with David Fincher and Ridley Scott’s RSA. Ann is creator/host for YouTube show Screenwriters Beat where working screenwriters chat about breaking into Hollywood. In related fields, she also writers cozy mysteries under pen name Ann Audree and is a member of the Screen Actor’s Guild. Oh, and she’s got that new development job. All images have been purchased or are used per Free Digital Photos instructions. If you find any usage in error, please contact us. Header Border Image purchased from almoond thru iStock.